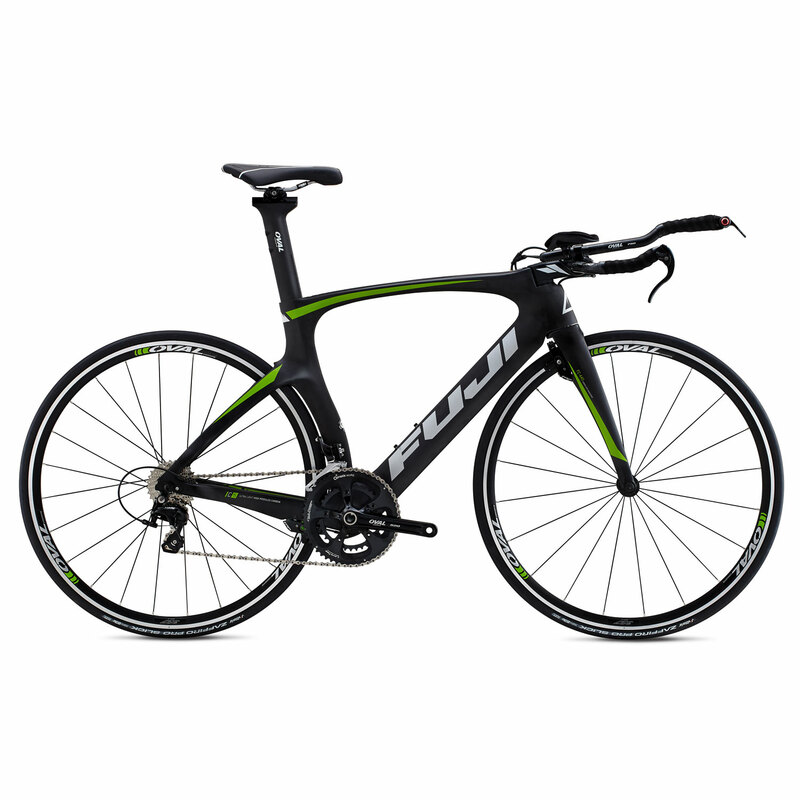 I appear to be suffering from a heavy dose of manflu which has stopped me training, it has however lead to plenty of triathlon bike research. Now to be clear, I don’t need a new bike, but everyone knows the n+1 maths for how many bikes you need to own… Additionally, some folks would call me utterly obsessive when it comes to new challenges, and they’d probably be absolutely right. When I get an idea in to my head I can spend hours, days even weeks meticulously researching it before I actually do anything. Next I become a fully fledged ‘all the gear and no idea’ guy and finally I usually get injured. So this time has been interesting for me, but maybe not so much for my wife! Whilst I’ve been unable to train, which fingers crossed won’t be for much longer if I can just get rid of this cough, sore throat and find my voice again, I’ve been researching proper triathlon bikes again. 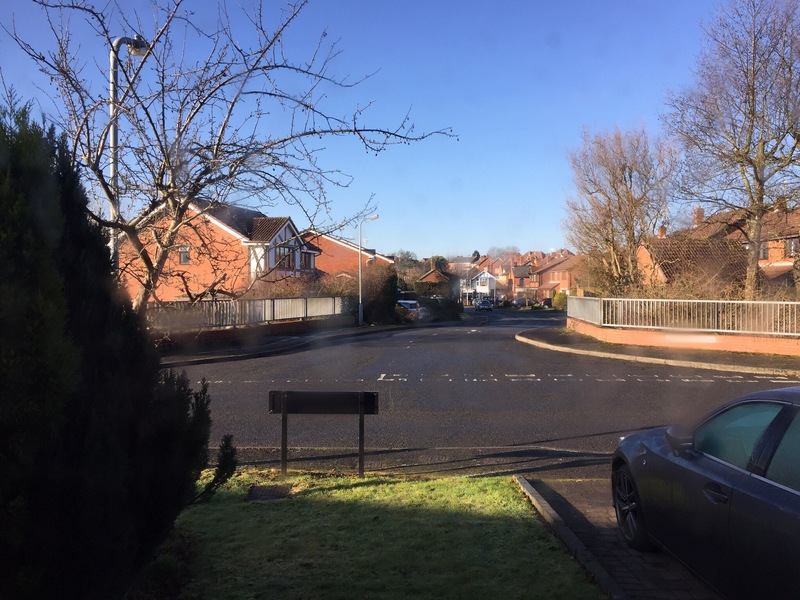 As you’ll know from reading my blog, yes all 4 of you… I currently have a Trek Madone 2.1 which I have to say is a lovely bike; despite the fact that I keep falling off it due to clipping out issues. 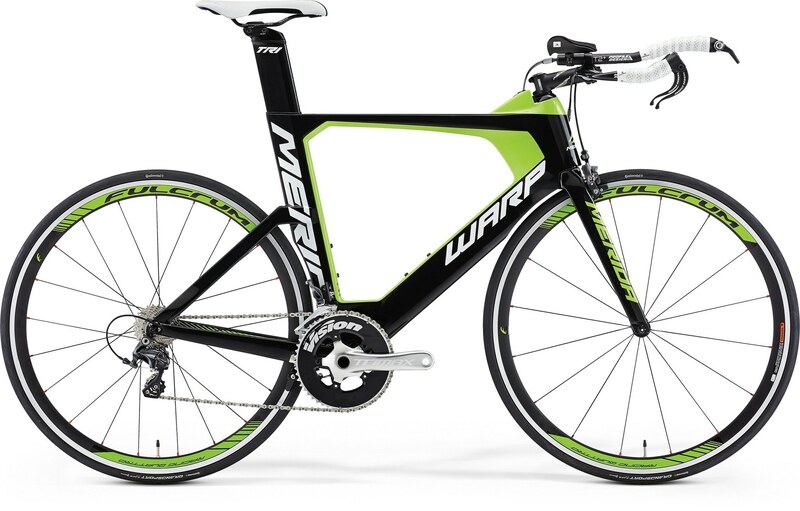 Yet, I know that as and when I get more into triathlon I am going to need (read, want) a proper triathlon bike. I am sure there will be numerous ways of justifying this to myself, but ultimately it’s just that they look amazing and genuinely are quicker. In all honesty on Sprint and Standard distance events I probably won’t notice much difference but as I have longer distance plans in mind it seems completely logical to get one now. Doesn’t it? I have found myself trawling all over the place, do I want mechanical, probably SRAM Red22 or electronic, definitely Ultegra Di2? Or do I wait to see what the new SRAM Wireless stuff is going to bring to the table? After that I obviously need something that fits into the colour scheme. And finally I don’t want a Cervelo. That latter point is based solely on the fact that I don’t like to follow the crowd whilst acknowledging the fact it’s probably the best choice, I just don’t want one. It’s arguably the same reason I actively avoid BMW’s, that and the atrocious build quality. 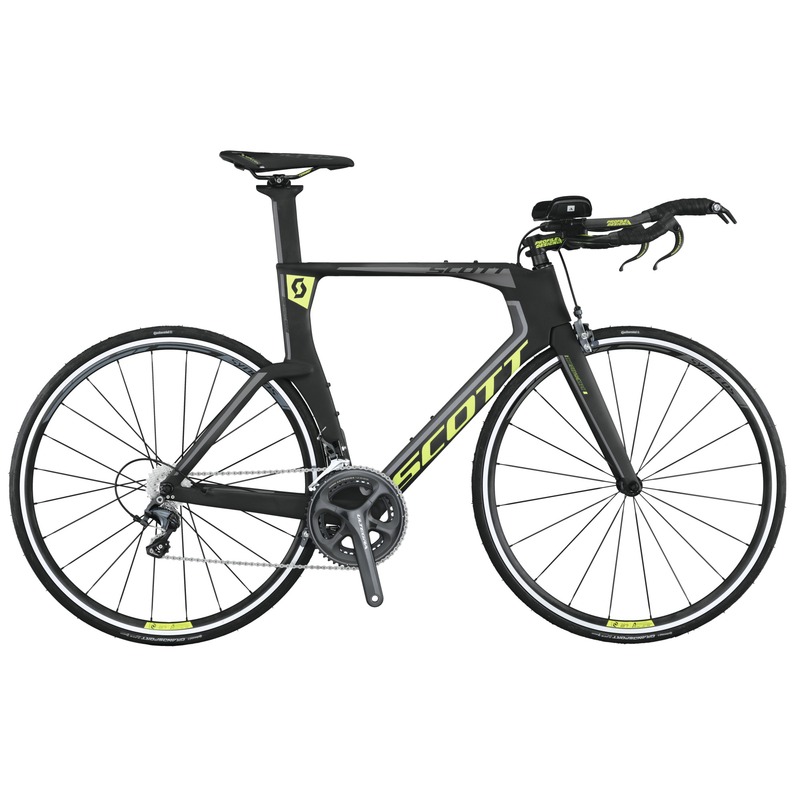 Like everyone else in the world of triathlon bikes we all have dreams, I’d love a Scott Plasma Team, but at £8499 it’s a touch pricey. Additionally the Cannonade Slice Black is rather lovely but that’s about the same price. 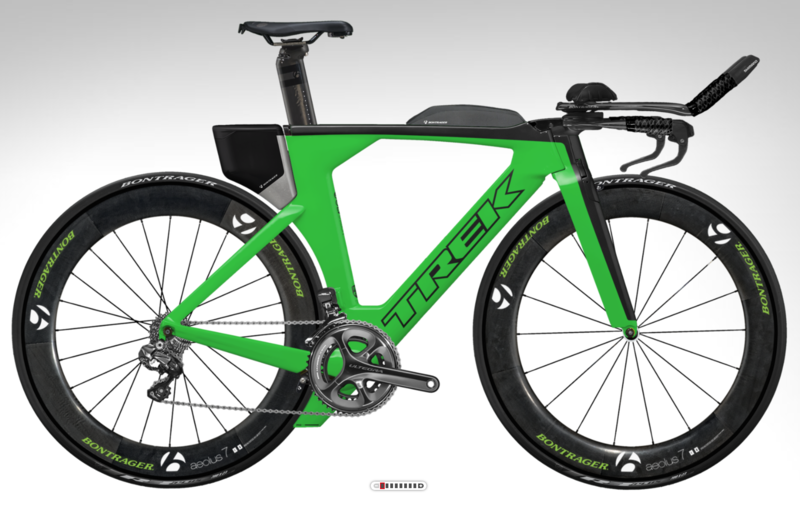 I’ve spent quite a bit of time on the Trek Project One website too and that’s also rather silly money, but the colour scheme issue is dealt with. 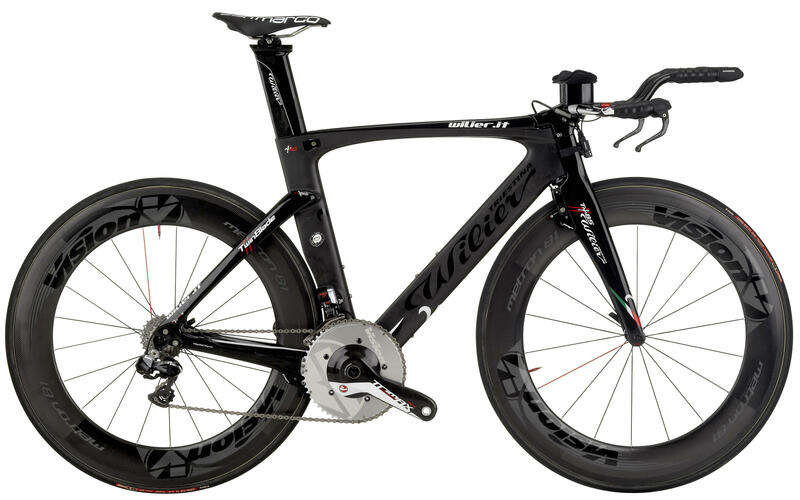 We’re talking about £7k for what I want from them… Probably top of the dream list is the Wilier Twin Blade, but the price is more than the others…..
Next up we have the mid priced options, Cannonade do a ‘lesser’ version of the team which has Ultegra Di2 but as always with triathlon bikes comes with crappy wheels, so at £3999 it’s not too crazy, but you need to budget at least £1500 for some decent aero wheels. 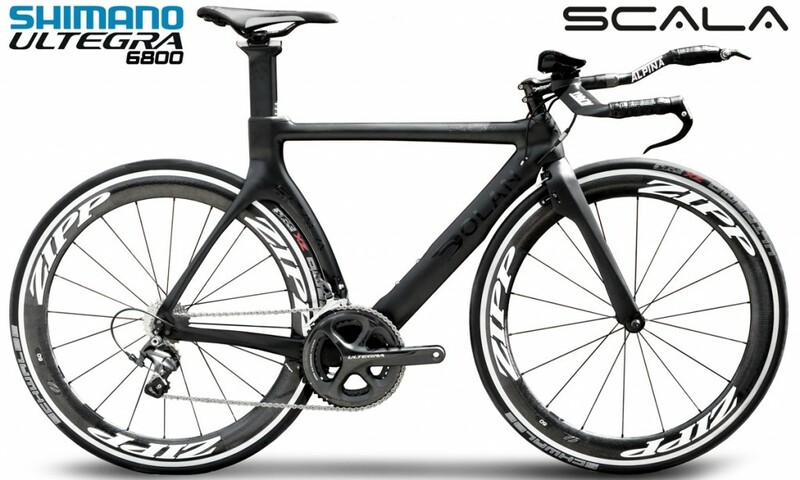 Equally Scott also do a cheaper variant but they come with no electronic options so whilst they look cheaper, assuming the standard cost for aero wheels again, we’re still talking around £4500! 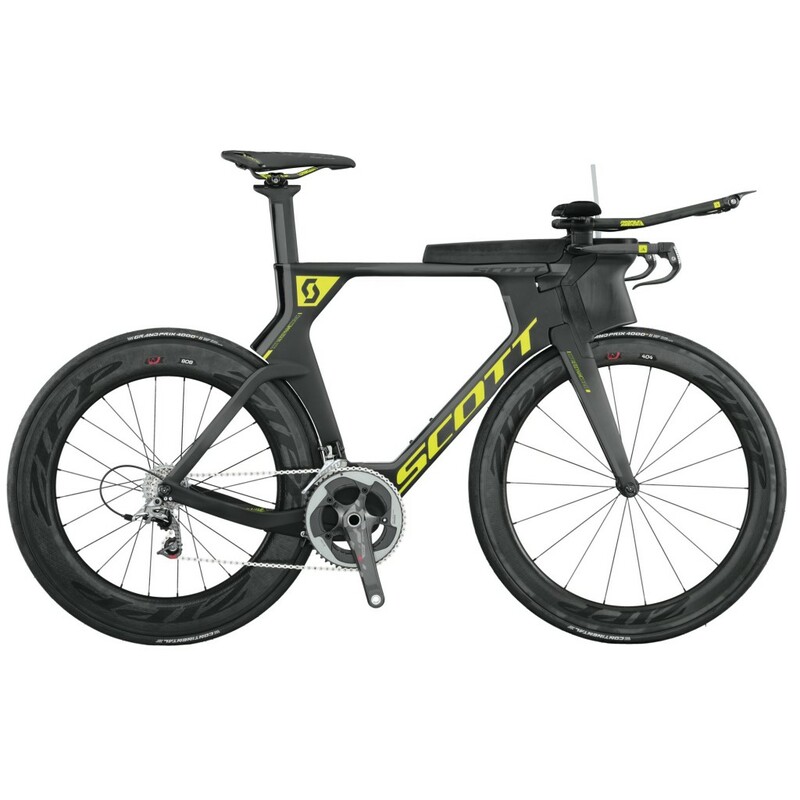 At this point the Specialised Shiv becomes an option, the bike (with crap wheels) is around £2500 so all in we’re at about £4000…. still got fairly mediocre gears though with 105’s fitted now! So finally, to where I think i’ll be starting, I think we’re down to either the slightly cheaper version of the Shiv, or waiting until it’s on a blowout deal (the local Specialized Concept Store recently sold an ex demo Pro version with the fancy wheels for £3000, so that’s worth a look!) or either of the BMC Time Machine TM02 which appeals for some quirky reason, but it’s still £2300. 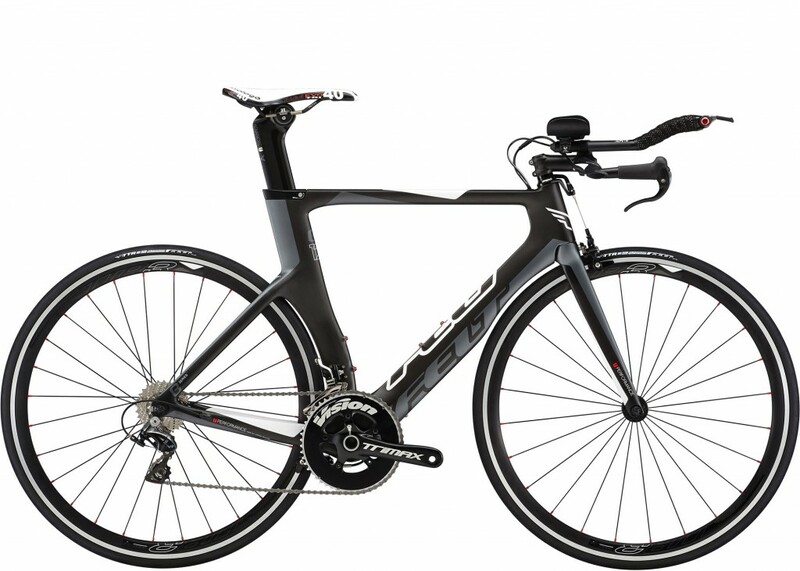 Or finally the Fuji Norcom Straight 2.5, it’s a base spec in terms of components but so are the prices to replace them… at £1600 it’s almost a bargain! I guess I’ll need to go ride them when I can, which leads on to the next rant, finding a store that has them. 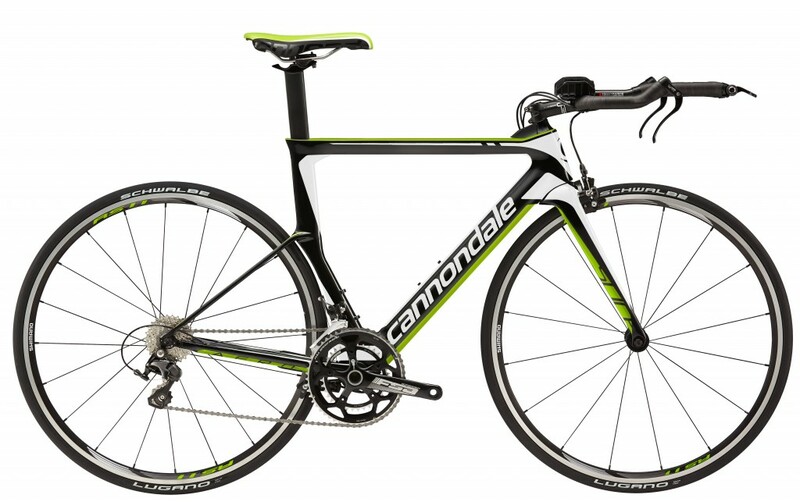 Locally I have Epic Cycles who stock Cannondale and Scott. 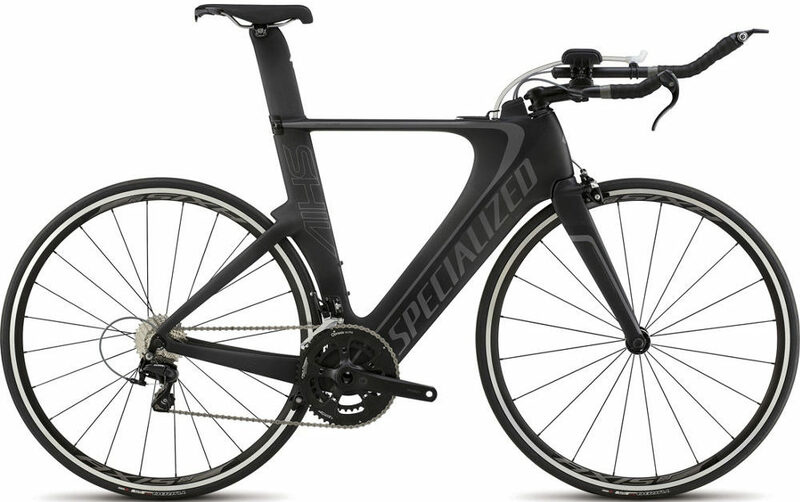 The Specialized Concept Store is in Birmingham and then Evans Cycles are the sole carrier of BMC and Fuji in the UK but they’ve only got stock of both models at their central warehouse in Gatwick! And after I got home, a couple of late entries to the field. I present the Merida Warp Tri 500, which scores very highly on the colour scheme and not too bad on the components – the wheels could actually be useful without needing to be replaced immediately. 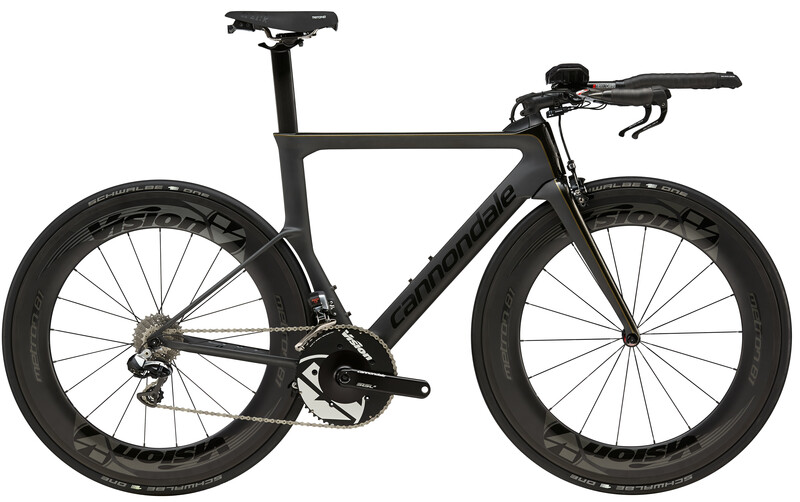 The same can be said of the Felt B12 which has top end Dura Ace components, slightly let down by the front shifters and crank but hey… the best bit about these is they are £2600 and £1999 respectively. Even better news is I seem to have stumbled across a dealer who carries the majority of the above bikes that I like – welcome Tredz Bikes who carry Scott, Cannonade, Specialized, Felt and Merida, thus I could try all of the realistic options except for the BMC and the Fuji. Even later entries, i’d forgotten the direct supply options, both of which offer amazing back for buck. The Dolan is just over £2000 in the spec I like (Ultegra mechanical) but comes with genuinely usable aero wheels, even though they’re alloy braking. 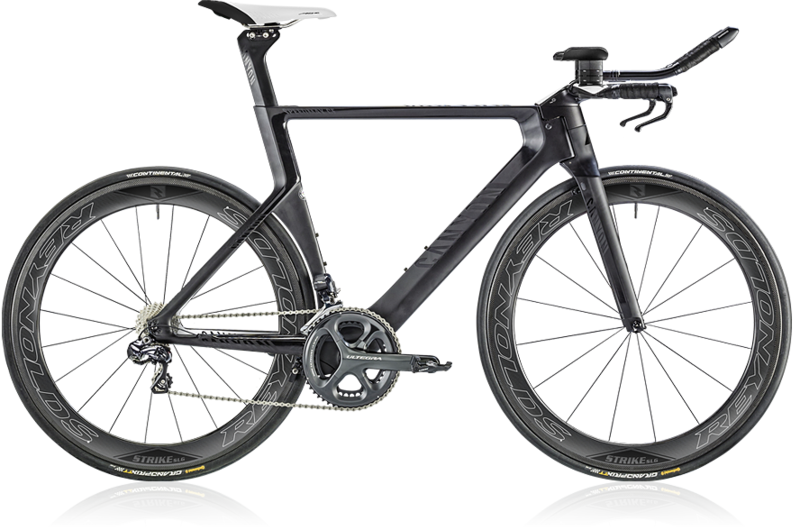 The Canyon is even better value based on the complete spec of Ultegra Di2, full carbon aero wheels etc… but it is £3999! Of course I could just buy a frames and build my own…. oh god, help me! Today was literally my first bike ride on a road bike since I was about 10. 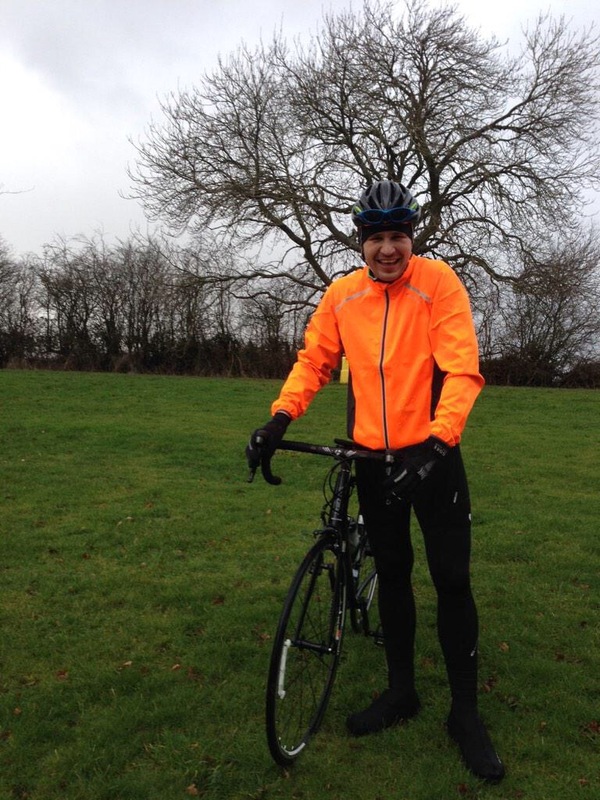 It looked promising, I’d bought all the cold weather gear, though couldn’t justify a colour scheme matching jacket, so bright orange was the order of the day! First things first I had to attach all the bits and pieces I’d bought for my bike over the months; Garmin Edge 1000, Garmin Speed and Cadence Sensor, bottle cages. Then remove the bits that were surplus to requirement; bell(! ), front, rear and wheel reflectors. I ‘agonised’ over placement of the Garmin and ended up opting for the stem rather than out front and it seemed to work pretty well. until we set off and then within 15 minutes it was zero degrees Celsius, raining and would later turn into sleet… Lovely! We had originally intended to do the cycle leg of the Halesowen Triathlon but Anth had driven that way and reported crazy traffic. As such, we decided to head off around the Clent Hills instead. I don’t think either of us had realised quite how hilly the route would be though, despite the subtle clue in the name. A total elevation of 350m including one continuous climb of just shy of 100m elevation! 1. I need to practice unclipping from my cleats – 3 falls giving a grazed knee and bruised finger where it got trapped in the brake. 2. I need to practice clipping into my cleats. I was improving but still struggled at times to get back in solidly. 3. I need to improve my fitness. 4. I need to work on keeping a smooth cadence, by anticipating when I need to change gear, rather than reacting. 5. I’m really glad I watched a video clip recently on how to deal with a speed wobble as I had a fairly major one at 40+ kph which was not fun! 6. It’s a good idea to have lights in winter as it can get dark really quickly when the weather is dismal. All that said I had a really enjoyable ride out, even if I did feel like death at the top of the evil climb! Today I discovered that the Wattbike and Garmin 920xt can actually be friends and will talk to each other. I had been a little disappointed that I wasn’t able to track my indoor cycling efforts and was trying to manually remember the details to add in later. As the training plan calls for consistent efforts of 85-95 cadence at the moment I was able to use this as a guide but only had heart rate to reference back to. 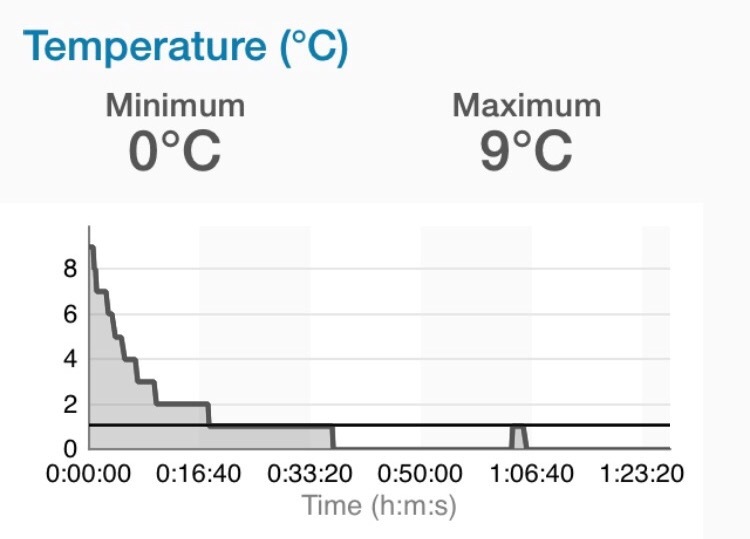 When setting up the bike today though I noticed a little line on the display that referenced an ANT+ channel, I pedalled a bit and set my Garmin to search, lo and behold it found Power, Speed and Cadence options – rejoice! When I got home I did find a plethora of information on wattbike’s website showing how to do it of course, but it’s easy when you know! As a result of the above I was able to garner a shed load of information that currently means very little, other than I’ve read a lot about it elsewhere! I was happy to note an average speed of nearly 20mph for my short ride, my cadence was spot on at 85 and an average power of 125w given the above seems a good thing. I think. Unfortunately the groovy ‘curve’ running machines offer no integration so I was only able to rely on the watch itself for that. A week in to the training plan and I’m feeling pretty good still, I’m deliberately sticking to it religiously, despite at times feeling I can push harder or longer. I did substitute a long weekend bike/run session for a spin class – my dear wife suggested we did one at the gym at 9.30 on a Saturday morning, mad girl! This weekend I’m also going to do a recce of the bike route for the forthcoming triathlon with a friend, thetrinerd. This did involve raiding the Halford’s sale to purchase some winter riding goodies, but more importantly it means I’m actually going to get to finally ride my bike!!! I’ve signed up for my first triathlon! Great news, I’ve signed up for my first triathlon, the Halesowen Triathlon. It’s a Sprint Distance but most significantly for me has an indoor 400m swim in a local pool. I’ve no experience of open water swimming yet so see this as a good first event. I’m also considering signing up for the BRAT Standard later on the year as I’ve heard very good things about it. Not really, I’ve just done the stereotypical thing and joined a gym with the good lady. Unlike many others I fully intend to go regularly and have done so thus far. Sadly where we used to live we had a great public gym, whereas where we are now we’re limited so we’ve ‘ended up’ at David Lloyd. The facilities are fantastic and most impressively the pool has been practically empty whenever I’ve gone, despite the new year rush! I had my initial meeting with a personal trainer and was again very impressed, after 40 minutes discussing what I want to achieve, my drive, my aims etc he is devising a strength and conditioning program to compliment the triathlon program I am already following. Incidentally the program I am following is the Beginners one recently published in 220 Triathlon. At first glance I thought it looked simple, 5 days in I’m definitely feeling it!! I’ve been playing with my shiny new Garmin Forerunner 920xt which was a Christmas present to myself. I’ve done one of everything now, from a running and cycling point of view its remarkably similar to the Forerunner 620 I used to own. Today I got to try out the swim section which was the main reason I upgraded in the first place. Today’s session called for a 30 minute warm up (How fit do they think I am!!!??) followed by a nice pyramid of 25-50-75-100-75-50-25 with a 30 second rest between each set. I started to struggle with form as I got more tired but remained fairly consistent with the pacing, the watch was very useful to review post event but I didn’t feel confident to monitor it during the swim. I’ve certainly improved my swim since I started in September but I’m far from a ‘Master’ yet. I’ve been researching nutrition extensively as I am conscious that it’s something i neglected in my running training. I’ve been a fan of Maxi Nutrition so figured i’d give that a go and hey, if it’s good enough for the Brownlee’s…. So far, i’m a fan of the Viper Boost Energy Bars, but the Recovermax tastes pretty awful. I’ve never been a fan of Orange flavoured drinks anyway but i find it really hard to get down, if it works though maybe we’ll stick with it. I may find myself mixing some SIS in there as the Rego Recovery gets good press and comes in much nicer flavours! A lovely and early start today, just heading out the door for a training session at the local pool with my club. The early start was so I could try eating before the swim based on my hardly surprising earlier discovery that energy in, helps with energy out! After that I’m off to The Cycle Show. Not sure if it’s quite the UK equivalent of Interbike but we shall see. Plenty of shiny new things to see and maybe I’ll see what Garmin have to say about the Forerunner 920xt….. Must remember to leave my wallet behind! I felt much better also, which I think I’ll put down to eating about an hour before. I don’t usually worry about nutrition in swim training sessions at the moment as I’m not exactly pushing myself, however based on this session even just a flapjack seemed to make a big difference. I felt able to keep going and at no point did I feel exhausted. I’m still doing my own thing with my training but focussing on technique and increasing my continuous distance. This session was sets of 100m with a break (length of my choosing) between each set and I did a total of 8 sets. I mentioned in an earlier post that I was trying the Get Speedo Fit campaign, however it became apparent that even the warm up would be a challenge for me at this stage, as such when I feel I can complete that, I’ll start on the campaign. In other news I got chatting to another guy who was beating himself to death by doing breaststroke with hand paddles – it looked hard work! He like me is more of a mountain biker and not convinced about his abilities at front crawl, he may come along to the triathlon club on Saturday! Thursday nights session was a bit of a damp squib, cut short due to massive congestion at the pool. Despite the pool having a reasonable good system for lane usage, unfortunately the ‘slow’ lane is usually taken up by kids playing, meaning anyone who actually wants to swim ends up in the ‘medium’ lane and thus it gets too crowded after a while. I felt ok, not brilliant, but ok, the Speedo Pull Kick is definitely helping me float better enabling me to swim more naturally. Here’s hoping that the hernia op and knee fixing take place soon. Saturday’s session was back with the club, so a bright and early 7.30am start. A fairly gentle 4 x 25 front crawl and 2 x 25 backstroke for a warm up, followed by a full 400m without stopping (I didn’t make this, but did managed 6 x 25m without a break, which is big progress from my first session a month ago), once finished it was on to leg drills with 4 x 25m using a kick board. This hurt in my current physical condition! Another session on Saturday morning, mornings not exactly been something i’ve always been a fan of, but still 7.15am at the pool. Currently I train twice a week on my own and have one ‘club’ session, this helps me improve my currently very basic ability but also means i get pushed and learn a little about improving to actually compete. As someone who swam a long time ago, when i started out the thought of being able to do 2 sets of 4x50m did not compute but despite feeling a bit sick and still struggling with my form I was pretty chuffed to actually succeed with the day. My current biggest issue is most likely caused by the hernia as i find my form difficult to hold and consequently my legs sink in the water, as i get tired (happening quite quickly at the moment!) I also start to lose my breathing pattern and start to take on water – combine these issues and things go wrong quite quickly! I have decided to follow another training plan on my own, following an email from Speedo, I will be attempting over the next month their ‘starter programme‘. This has meant buying some rather techie looking equipment: Speedo Biofuse Finger Paddles, Speedo Biofuse Fin Training Fin and i followed the suggestion from the training plan and knowing that I need to work on my legs and may need a float, i decided to save money and bag space and get a Speedo Men’s Elite Pullkick. Hopefully i don’t look like too much of an idiot when i rock up with this and nearly drown not long after!